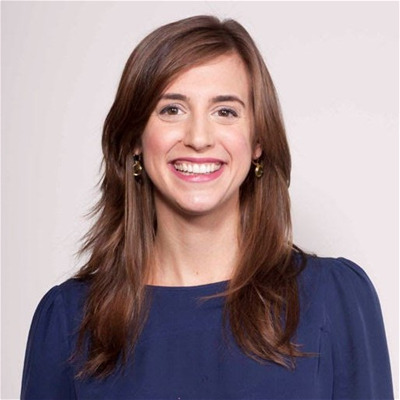 Abigail heads the central User Experience, Visual Design, Copy and Research team for LearnVest/Northwestern Mutual and is responsible for all product design. She is a champion of user–centered design practices and strategic thinking working in concert with product, tech and business owners. She has scaled the org tenfold in 2.5 years and is driving the new culture in which design is more than pretty pictures – its about exceeding user expectations and delivering on a value exchange for users.Prior to joining LearnVest, she was at AOL. She spent her previous 8 years in the digital agency space. Her agency clients included: Puma, American Express, Maybelline, Ericsson, Barneys New York, MoMA Store, Alvin Ailey, JetBlue, the BBC, British Airways, and Nutrisystem.